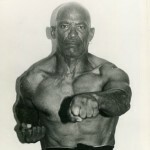 Arguably Bermuda’s best known martial artist, Frederick “Skipper” Ingham has an impressive career that spans decades. 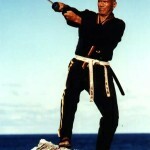 The winner of numerous international titles, he was inducted into the Bermuda Sports Hall of Fame, is the first and only martial artist from Bermuda to be awarded the Queen’s Certificate and he is the first and only Bermudian featured on the cover of an international martial arts magazine. Mr Ingham, best known as “Skipper”, opened up the island’s first martial arts school on Khyber Pass in the 70s, and is widely credited for being an instrumental force in the growth of martial arts in Bermuda’s history. Born February 18, 1930 in Bermuda, he moved to New York in 1947, and through the 50s and 60s served in US Army, as a Merchant seaman and as a policeman. 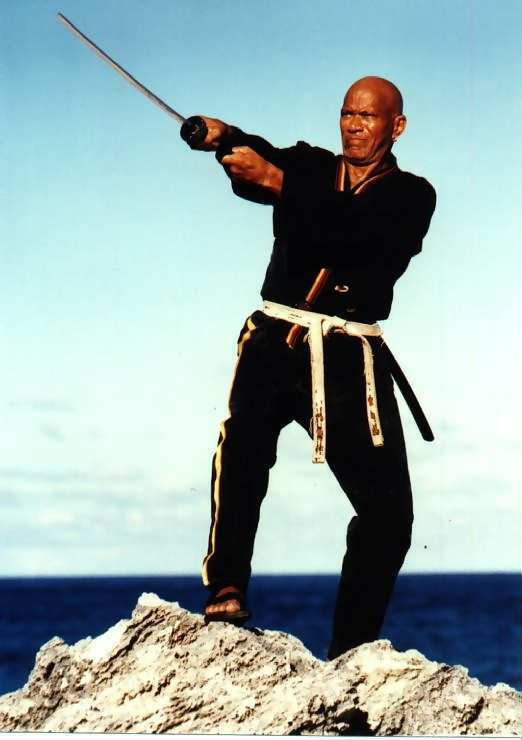 In 1970 he returned to Bermuda, and founded the Bermuda Karate Institute, becoming instrumental in promoting martial arts in Bermuda. In addition to being featured on the cover of ‘Black Belt’ magazine, Mr Ingham has been written up in martial arts magazines in Italy, Malaysia and India, and featured in Ron Van Clief’s book “The Black Heroes of the Martial Arts” and cover article in “Traditional Karate” magazine. 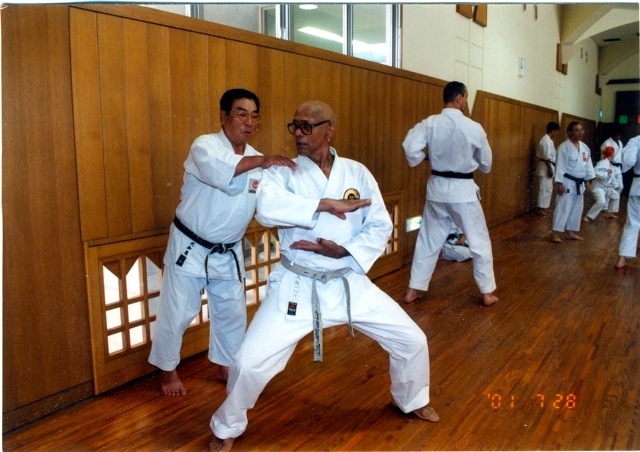 He holds a tenth degree black belt in the USA Doju and a seventh degree in Okinawan doju. 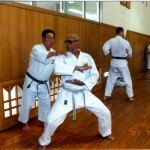 Showing himself to be one of Bermuda’s most enduring athletes, Mr Ingham still competes successfully in martial arts at the age of 80. Click here to return to the list of all profiles, or visit Mr Ingham’s website.